somebody didn't pay for the premium verison of online translator.. 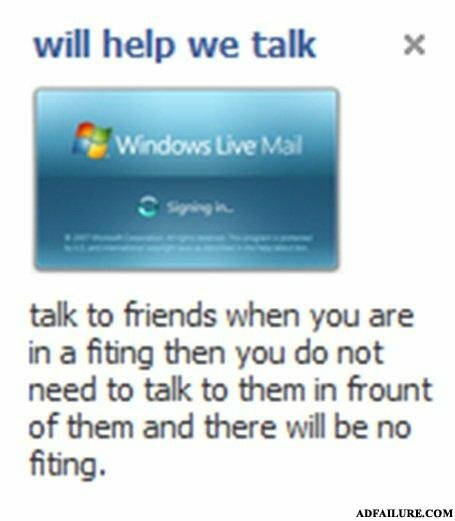 I found this on Facebook; someone apparently needs "will help we talk" more than their audience does. A duct walks into a bar.